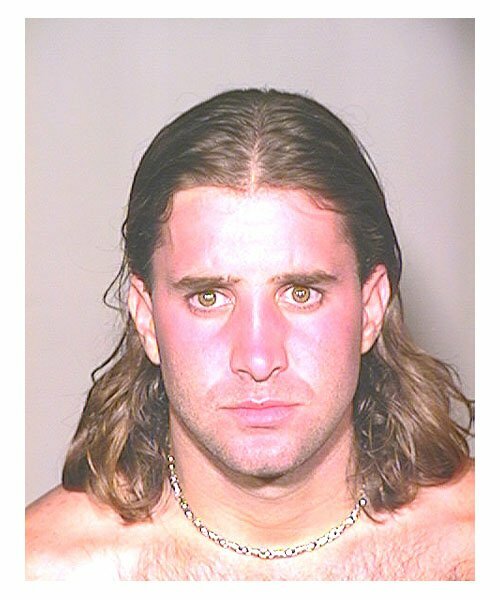 Creed frontman Scott Stapp was arrested by Florida cops in July 2002 and charged with reckless driving after his SUV ran off the road before swerving back into the proper lane. The 29-year-old singer was busted when an Orange County Sheriff's deputy happened to be cruising nearby. Stapp was released from custody after posting $500 bond. Submitted by golds2theberry on Sat, 2010-08-28 15:53. Cree's my favorite band, and this just cracks me up.